Gottfried Hemetsberger received his musical training first and foremost at the Higher-school for Music in Vienna and at the Vienna University. There he studied various fields of the music branch, including the artists programme and instrumental pedagogy (with Walter Panhofer), musical pedagogy and ‘Philosophy, Psychology, Pedagogy’ and subsequently piano with Neuhaus, Margulis, Horszowski and Demus. He has enjoyed numerous engagements both as a soloist and a chamber musician. He has recorded for radio, television and on vinyl, not to mention his CD recordings of works by composers such as Bach, Schubert, Brahms, Bruckner, Wagner and Schmidt. He has participated in festivals and premiered works by Austrian composers. His concert activities have taken him all over Europe and as far abroad as the USA, Asia and Africa (to concert halls like the Konzerthaus in Vienna, Munich, Zurich (Tonhalle), Paris, London, Warsaw, Istanbul, Cairo, Nairobi (National Theatre), Washington, Taipei and Seoul. He was an integral part of the performance of the ‘Art of Fugue’ by J.S. Bach in the version for 2 pianos by Bruno Seidlhofer in Brucknerhaus in Linz, Vienna and at various other locations.He has held piano seminars at home and abroad, masterclasses at many Asian universities and holds a guest professorship in South Korea. 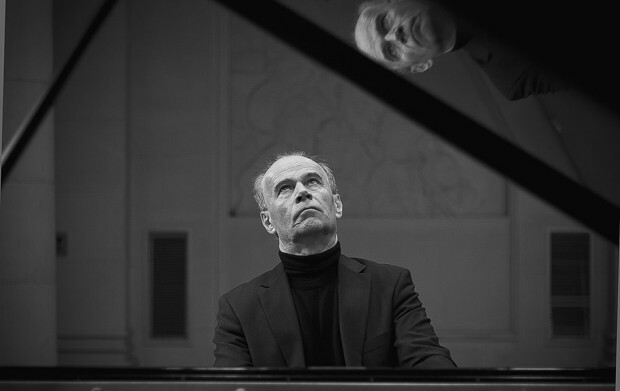 His students have received numerous prizes at national and international competitions in Vienna, Rome, Hamburg, Ettlingen and many more. He has been a jury member at competitions at home and abroad. He attained his qualification in higher education pedagogy and a university professorship in 2004. He completed his theoretical work ‘Fundaments of Artistic Piano Playing – a compendium for teachers and students’ in 2005. He has given many lectures and publications have been released at various conventions (e.g. The European Piano Teachers’ Association). 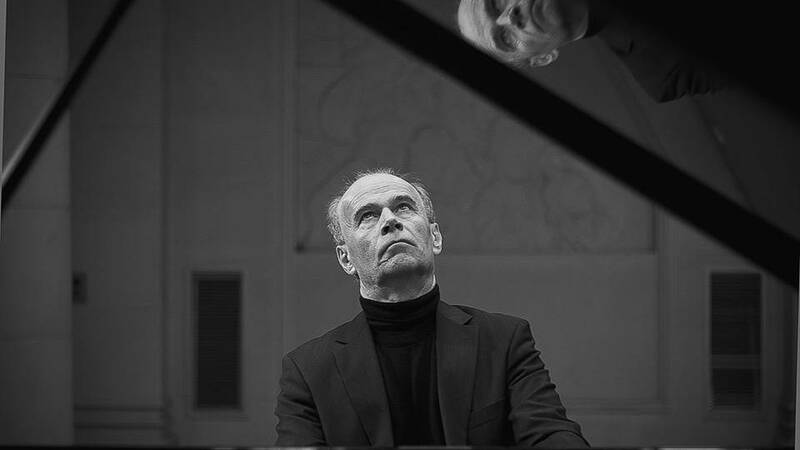 Gottfried Hemetsberger has been teaching piano at the Anton Bruckner University in Linz, Upper Austria since 1980 and has been active for 20 years in his role as the head of the institute for keyboard instruments at that institute since 1985.